Will they be giving out "special rebates" like INTEL did back in the 1990's? Does it come with a fantasy booklet telling about all the great games we will see in 2019? "Nvidia is going all in on ray tracing." Wouldn't something like this be to collaborate with game devs before the RTX series launched and donate those engineering resources to have games with RTX at launch? A book series is hardly what I'd call all in. To me it seems the cheapest option. At this rate we might have only a handful of RTX games by the time the next gen cards drop. That's as bad as AMD's primitive shaders claim, only they didn't advertise the cards solely on that feature and charge $500 extra for it. Nvidia is just clowning with this nonsense. What a flop. This week I'm testing out Vray-Next for Maya with any luck, where we'll be doing real raytracing instead of this overlay fakery - and doing it on a GTX 660. Yes, that's not a gaming test or reference at all, but RTX cores are an absolute joke. 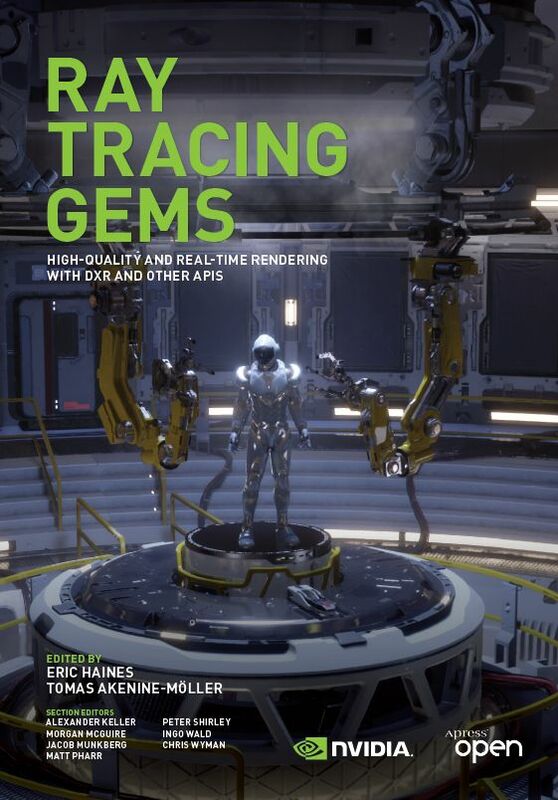 A methodical tutorial from basic to a fairly complex understanding of ray tracing and its implementation will attract a wider variety of programmers from novices and up. Collaborating with game devs is great, but those guys are programming gods to begin with. A book will offer mere mortals a starting point if they wish to pursue this line of programing, and both them and nvidia will benefit from it. I think you vastly overestimate game devs. Bethesda can't even make a game engine that works without issues on modern machines, Ubisoft games are notoriously single threaded, and EA puts out games that are buggy and perform poorly. I see nothing that suggests the AAA game devs are programming gods. I think a lot of it comes down to developers not being able to make proper software due to them being rushed by greedy companies. I mean, if they're not programming gods who is then? Being a AAA studio doesn't suddenly make you a programming god. It's all about the talent they hire and Game Engine developers are far more expensive then your typical game dev. AAA studios seem fine to keep their engines mostly the same every generation while small studios like Larian and CDProject improve every game. Most AAA studio have been bleeding talent for years. Just look at Bioware, nothing left of the original studio. They are Bioware in name only. Just out of curiosity, why have you (falsely) claimed that Nvidia charg $500 extra for ray tracing? It’s free. 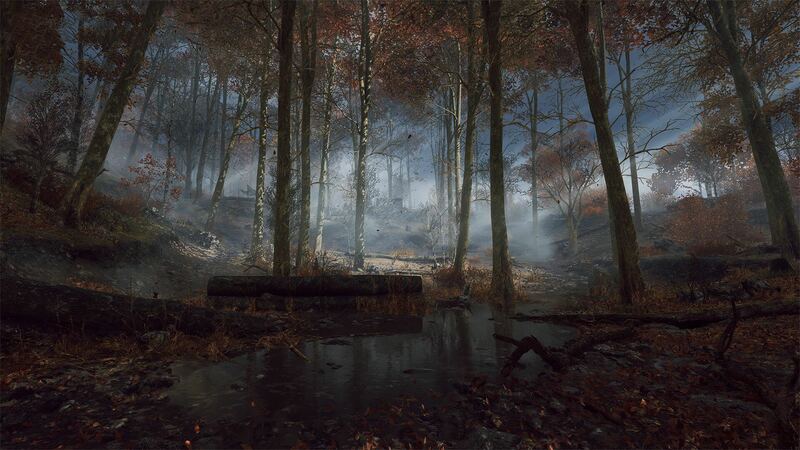 The alternative is an AMD card that performs slightly worse with no ray tracing for the same money. This means ray tracing is free. And it’s pretty awesome freebie even if it’s early days. You are taking things seriously out of context. Like it or not, the extra die space taken by these specialised cores adds a lot to the cost of the card, just like AMD's extra HBM memory adds to its own cost. Nothing is free and should not be considered free. It is like saying that the extra VRAM on the Vega 7 is free when it isn't. People that need that much VRAM but can't afford the very expensive professional cards will have to buy the Vega 7. Just like how people that want to max out their $/perf in games will buy the 2080. Fact: The 2080 Ti is $500 more then the 1080 Ti was at launch.